Remember how you fretted a conversation with a teacher or boss and it caused you anxiety because of worrying about the outcome? Similarly, a number of our patients worry unduly about coming in for their appointment. If you find yourself in this boat, please come and talk to us first. 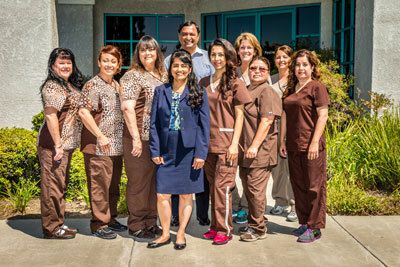 We are confident that we can ease your dental visit fears. 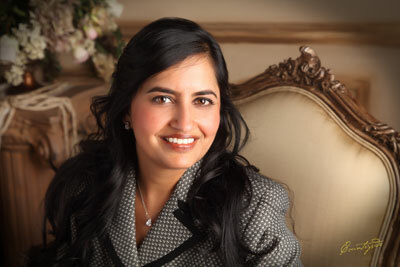 One option for those with dental anxiety is our sedation dentistry. Depending on the procedure, we can give you a mild sedative. 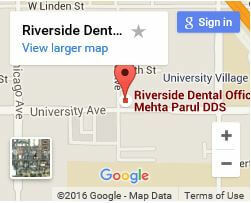 While we explore your dental work, you can relax and be free from any anxiety. Today is a perfect time for an appointment – better than 6 months from now at least. The longer you prolong the inevitable the more damage may occur in your mouth so it’s best to get it done. About 75% of all dental patients in the U.S report some sort of anxiety or hesitation about their appointments, so realize you’re part of the majority. Simply call us up today and we’ll help develop a plan of attack that will get you back on the road to mouth health. 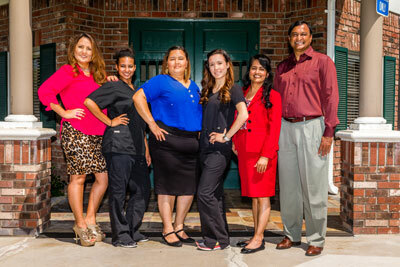 Would you like a behind the scenes look at our dental office before you arrive? It could relieve some of your anxieties. 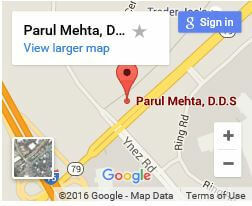 Our offices are conveniently located in Riverside, and Temecula.